Changing the display of the Sidebar. 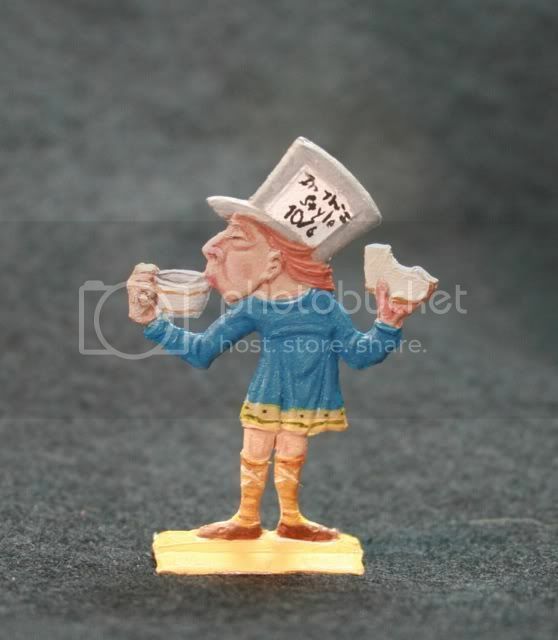 The British Flat Figure Society was formed to bring together English speaking enthusiasts for the flat tin figure, from the United Kingdom. The International Flat Figure Society was formed with BFFS to further expand this organization around the world. It's core members include those from the BFFS and a link to the original BFFS site is still maintained. The Society seeks to encourage the collecting, studying, painting and displaying of the flat tin figure in all its forms. A quarterly Journal is produced, with colour pages included in two issues per year. The range of articles is diverse, reflecting the diversity of the flat tin figure, and each Journal includes pages devoted to newly released figures. A friendly, non-competitive meeting is held once a year and the Society is represented at some model figure events such as Euromilitaire and Kulmbach. Notice of these is given in the Forum. Membership is open to all and is not restricted to the United Kingdom. Registration at the Forum is open to all, members and non-members alike, but anyone not giving a real email address will be deleted. Full membership includes a Quarterly Journal as well as greater access to the site. If you are a Member or Associate on the Site and wish to show off your work you have access to your own Gallery. How is not very clear with the software we are using so here are the steps. 6. Now to add pictures. 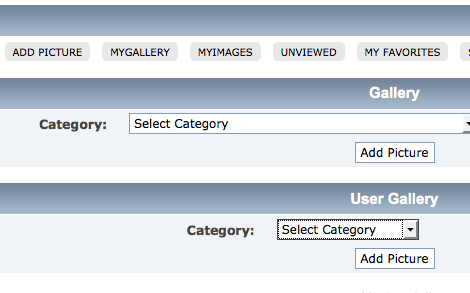 Click on My Gallery again and choose Select Category at the bottom under User Gallery. 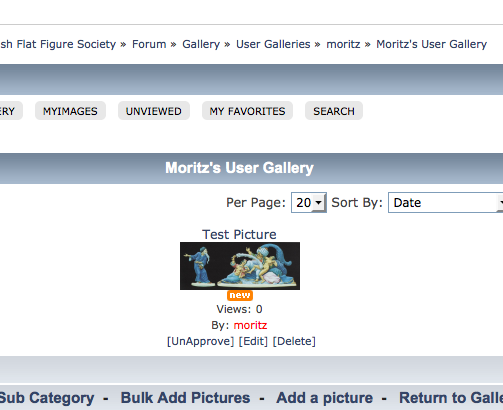 You will notice it has the Gallery we just set up - Moritz's User Gallery. 7. Click Add Picture and on the following screen select and add pictures from your computer. 9. Which when clicks shows the new image. If you have questions - and this is not the easiest feature - send a message to the Site Admin. Please feel try this out, you can easily delete your own Gallery from this same area so there is no harm in trying. The Journal is published in February, May, August and November. The February and August issues have four pages of colour. The articles reflect the variety of the flat figure and the interests of members. There are articles, on collecting ? a particular editor, theme or period for example; painting ? medium, techniques, etc; display ? individually, in groups, dioramas and vignettes; and on historical or biographical information that may be relevant to flats. It is usually quite an eclectic mix. In each Journal are regular features on new figures and diary dates. We welcome information or articles from editors who may wish to contribute. Space can always be made available for members advertising surplus stock or requesting figures or information. Past journals are available for download by members. This will be most helpful for things like show pictures. You can select up to 10 pictures at a time from screen. You will Need to enter in a Title for each, Description is optional. NOTE: Though 10 files are allowed the MAXIMUM UPLOAD size is 7 mb at any one time. You may need to resize larger pictures or upload them in smaller groups. You have the ability to disable the latter two but it is not terribly intuitive. There are two areas that control Posts and Topics - area 1 and 2. Clicking on the button shown as 1 will hide the sidebar all together. 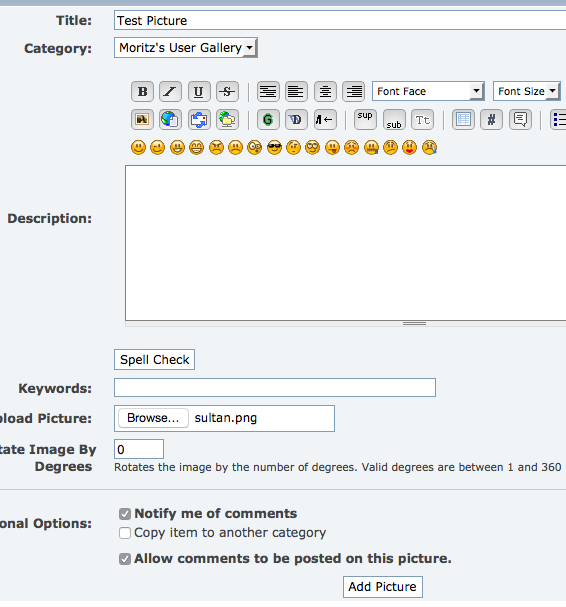 You can also selectively collapse Recent Posts or Topics by clicking on the buttons marked 2 in the first picture. or clicking on buttons marked 2 will collapse the columns only. These changes will remain every time you use the site. (This behavior is true everywhere you see a - or + button throughout the site. All that you need to do is type the URL (http://www.britishflatfigures.org.uk/forum/), and it will automatically be converted to a URL (http://www.britishflatfigures.org/forum/)! If you use this tag: description you can add a description to the link. Images can be shown in the topic display with this simple trick. After which you will get it included in the text rather than below. Yes, registration is required if you wish to Post or Add new content. You can freely view the site content without registration. Registration is free and only takes a few minutes. The only required fields are your Username, which may be your real name or a nickname, a Password, and a valid e-mail address. You will need a valid email address to register as registration requires confirmation via email. Unfortunately due to the number of spammers trying to register you will need to answer three simple questions to register as well. None of your information will be used or shared for any other purpose outside of registration. An Avatar is a picture persona that will be displayed along with your posts. 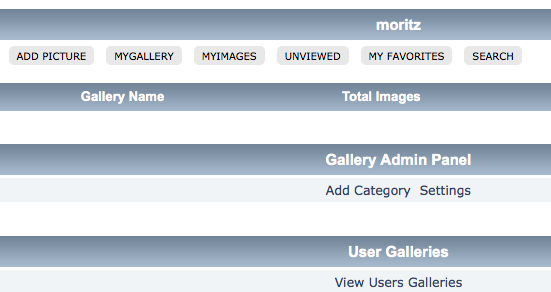 To set one up simply click on the menu item Profile - Forum Profile which will display a menu as below. - In order to choose your won avatar you will need to have a picture available on your local computer. 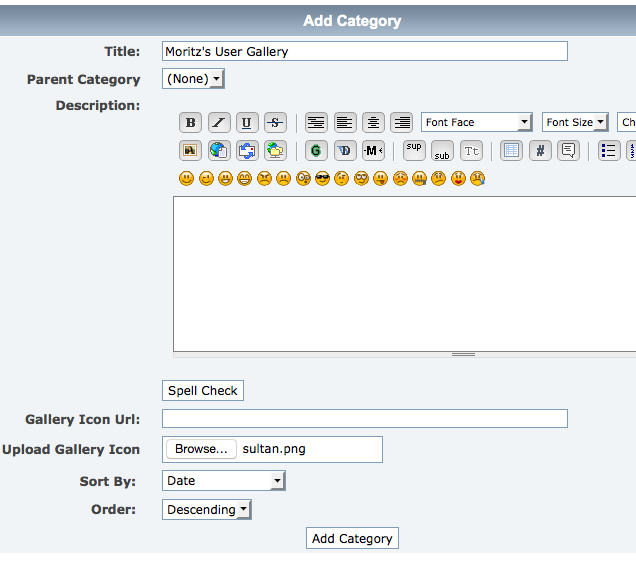 In the Personalized Picture section simply click on Choose File and select the picture you wish to display. Another nice feature available here is setting your Location which will display with all of your posts. Location can be entered in your profile section as shown above as well. There are a number of Global Moderators online frequently as well as the Admin who can be reached by sending them a message via My Messages at the top of the forum. Bold: Enclose your text with and . Example: This is bold text. = This is bold text. Italic: Enclose your text with and . Example: This is italic text. = This is italic text. Underline: Enclose your text with and . Example: This is underline text. = This is underline text. If you were a Member on the BFFS site and your current status on this site does not reflect that you will need let the site ADMIN or one of the Moderators know and you will be upgraded. To contact the Site Admin you can send a message to mark92 by clicking on the My Messages menu item above. Membership in IFFS-BFFS grants access to quite a bit more content on the site. Additionally a Member receives the Quarterly BFFS Journal and can download older versions of the journal as well. 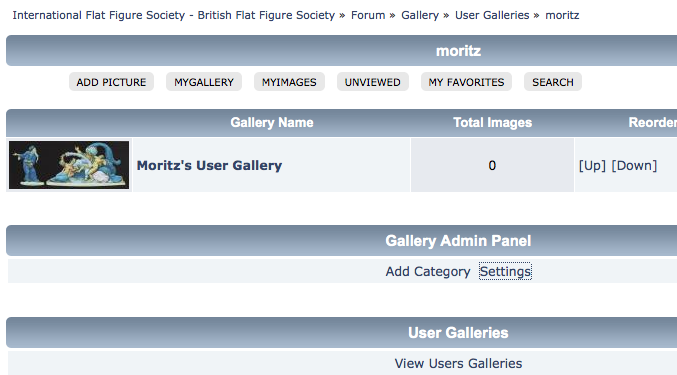 You will also have access to BFFS sponsored figures produced by the Society. A quarterly Journal is produced, with colour pages included in all issues. The range of articles is diverse, reflecting the diversity of the flat tin figure, and each Journal includes pages devoted to newly released figures. Membership is on a yearly basis and can be handled via your profile on the site. Simply go to Profile - Actions - Paid Subscriptions. The following three options include a printed copy of the Journal as well as access the Journal online in PDF form as well as all past journals online. Online Only includes the Journal but, only as a PDF option, i.e. no printed Journal is sent. All past Journals are available online. Members also have access to back issues of the BFFS Journal for download in PDF form with issues 1 - current currently available. As of March 2013, 108 are available. Photobucket and Flicker are two of many popular image hosting sites that allow you to host your images for free. Once you have joined an image hosting site you can upload your digital images from you camera to your computer, then to your chosen site. Once uploaded, you can create a 'hotlink' in your post here to make the image appear here. This can be done a couple of different ways. Sites like Photobucket display the necessary code when you float your mouse over the image there - look for the one beginning IMG and simply copy and drop that code into your post here. Alternatively you can use the IMG button on this site and then copy the URL link in between. You can get the URL link for any image on the web by going to the image, right clicking your mouse over it, and then going to properties. The URL will be displayed. This method is particularly useful if you want to 'burgle' an image from somewhere, but be aware copyright may apply to some images and you should not hotlink them. Posting images directly to the site from your computer is the recommended method as unlike Photobucket or online sites the images will remain as accounts change etc. To so is a very straight forward process. The site has no disk space limit so this is not an issue. Again all are encouraged to upload photos but, it is a matter of personal taste. Users can login with their username and password to change any information in their profile. In case of lost password, users can send an e-mail to flatAdmin@intFlatFigures.org. Cookies must be turned on in your browser to participate as a user in these forums. Cookies are used here to hold your username and password and viewing options, allowing you to login. The time displayed on the site is US EST. This can be changed to suit your individual time zone quite easily. Go to Profile - Look and Options and there is an option to change how the time is displayed. In my case US PST, -3 adjusted to my zone for example. A Vendor site is a section owned by the individual vendor. They have the ability to load their own content, sales, special offers etc. Their is no charge for adding a vendor page but you will need to be set up for one by the site Admin. Please email flatadmin@intflatfigures.org if you wish one created for your flat figure enterprise. Most recent posts should show under New Posts - "B" in the picture above and New Topics - "C" in the picture above.To view Unread posts for your account Click on the text "Unread Posts" in any of the Forums, item "A" in the picture. This will show any posts in that forum that you have not read. Clicking on the text "Click here to try all unread topics" - item "E" will search all forums and display anything you have not read. Finally at the bottom of the main page under Forum Stats clicking on the text "View the most recent posts on the forum" - item "D" will display a lists of posts from all forums.